Jodi Rosen will share her expertise on how donor-advised funds work and Doug Schoenberg will present his perspective on why he uses a DAF for his personal philanthropy, along with how nonprofits can most effectively engage DAF donors. 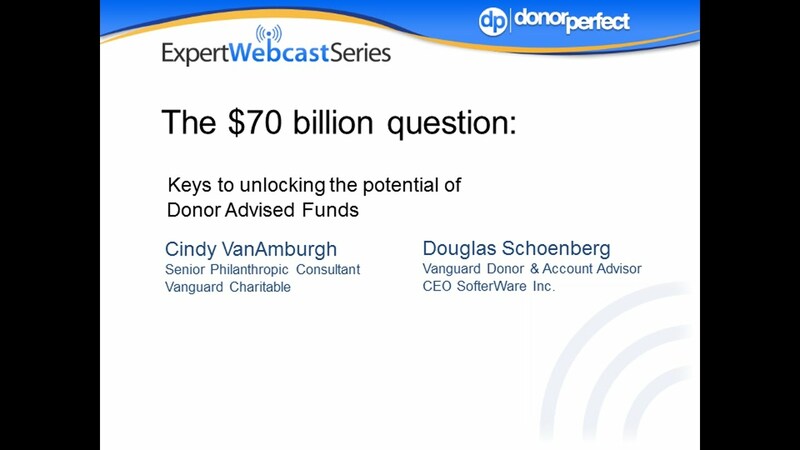 Watch this nonprofit expert webinar to learn how donor advised funds work and how to unlock the potential of donor-advised funds. 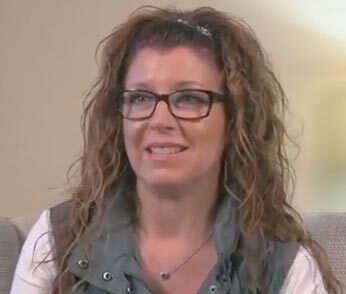 I was blown away by how DonorPerfect was working with us in comparison to how some of the other (donor management systems) we looked at that were quoting us tens of thousands of dollars.